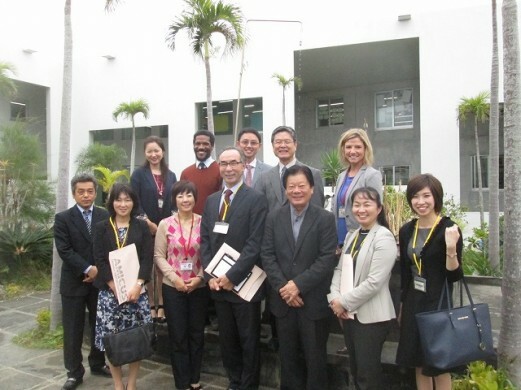 AMICUS welcomed a special guest, Dr. George Iwama from Okinawa Institute of Science and Technology graduate university (OIST) . 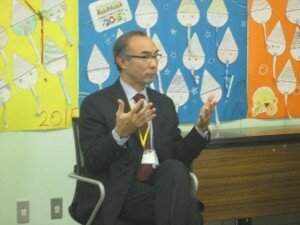 During the school tour, he observed classes some facilities.Then he joined 6th graders for a Q & A session. 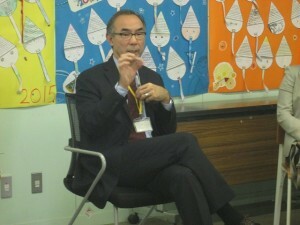 The students were deeply touched by his words. Some other 6th graders asked him questions and he answered each question in such a sincere manner. We were delighted to have you at AMICUS. Please come back and visit us again! 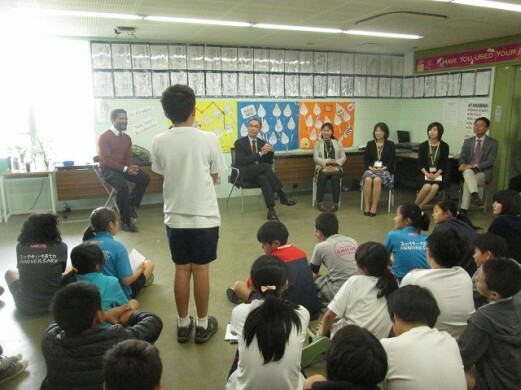 The students and teachers of AMICUS JHS visited OIST today as part of their Science curriculum. 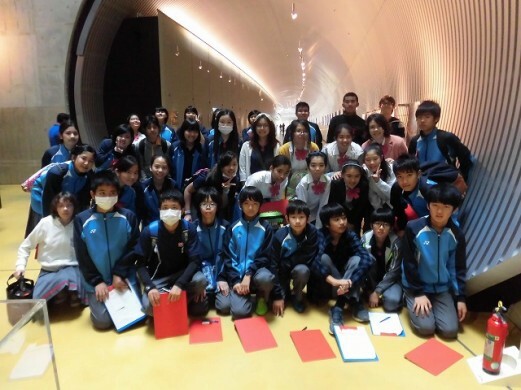 It was both an educational and a fun-filled trip for the students. 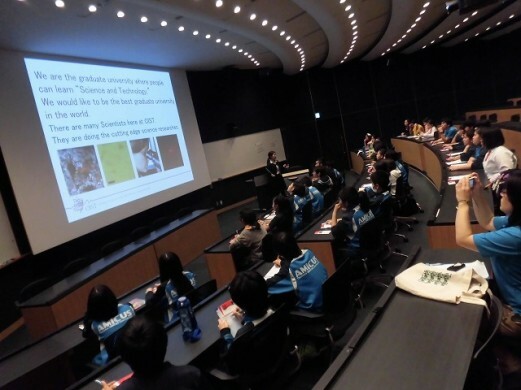 They attended a lecture on “What’s Life” by a current PhD student. Although the scientific terms used in the presentation were difficult, the students really enjoyed it and learnt a lot from it. The highlight of the trip was the “campus tour” in which they were showed around the campus and were introduced to Robotic Science. They all enjoyed the trip very much.